at the Sheraton Gunter in beautiful downtown San Antonio, Texas! 15% discount on 3+ attendees from same organization, defined as a group. Cancellation Policy: A $50 administrative fee will be applied if registration is cancelled on or before January 16, 2017. 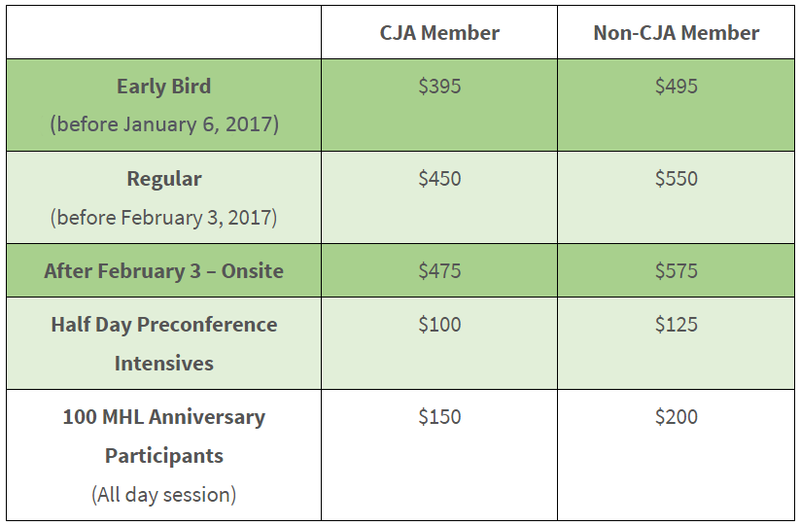 Due to financial commitments the conference must make based upon registration numbers, there will be no refunds after January 16, 2017. No exceptions. A “no show” will still be subject to the Refund and Cancellation policy.